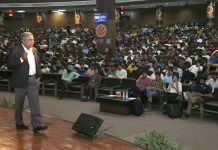 Institute Innovation Council of LPU in association with MHRD and AICTE organized a session with hear Dr. Anand Deshpande, Founder, Chairman and Managing Director of Persistent Systems. During the talk, Mr. Deshpande stated that everyone is an entrepreneur and when someone works for an employer then employer is the customer. An Entrepreneur needs to be a good salesman at the base since sales drives the business and there has to be a viable business model for the business to succeed and sustain. 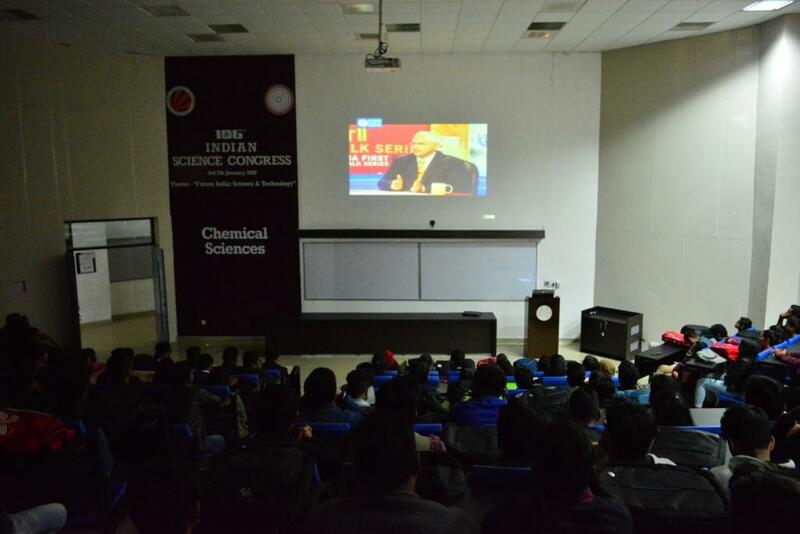 Along with students, teachers were also motivated after listening to his inspiring thoughts. 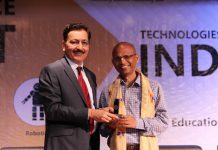 Dr. Anand Deshpande also shared his experience with examples- In his opinion, in the first 10 years of career, a person needs to learn good technical skills and do enough networking. In the next 10 years one needs to grow as an expert in a specific area of technology/domain so that the industry recognizes him/her as an “Expert”. 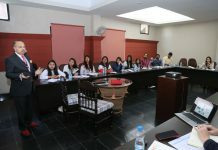 In the third Stage of 10 years of career one needs to position himself/herself in senior Leadership role and eventually in the last block of 10 years one needs to do the financial planning, retirement planning and think of the ways of self-employment at the post retirement so as to remain engaged for next 15-20 years after the retirement. 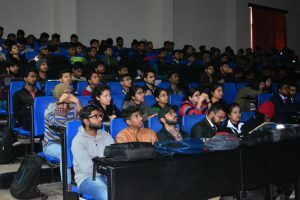 His main advice to student community is that everyone should continue learning to survive in the technological advancement of the Industry 4.0 wave, remain relevant and should be hands-on knowledge of technology to bring in value as an employee of the organization or as an Entrepreneur for one’s own business. As an entrepreneur one needs to be visionary and should have innovative ideas.